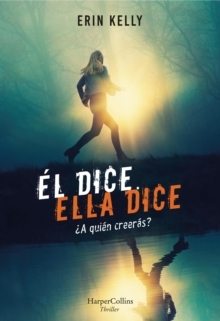 The gripping new psychological suspense novel from the bestselling author of breakout hit HE SAID/SHE SAID'The Victorians used to call their mental hospitals stone mothers,' I say. 'They thought the design of the building could literally nurse the sick back to health. 'Marianne grew up in the shadow of the old asylum, a place that still haunts her dreams. She was seventeen when she fled the town, her family, her boyfriend Jesse and the body they buried. Now, forced to return, she can feel the past closing around her. And Jesse, who never forgave her for leaving, is finally threatening to expose the truth. Marianne will do anything to protect the life she's built; the husband and daughter who must never know. Even if it means turning to her worst enemy... But Marianne may not know the whole story - and she isn't the only one with secrets they'd kill to keep. 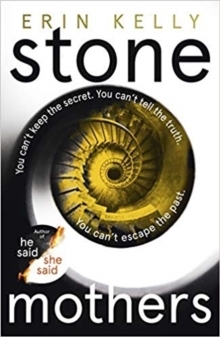 Moving back through time to reveal twists you'll never see coming, Stone Mothers is the gripping new suspense novel from the bestselling author of He Said/She Said. 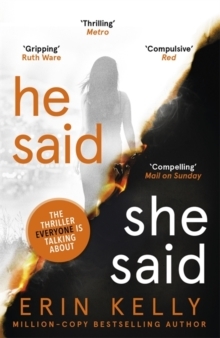 'Addictively scary and thrillingly audacious.' 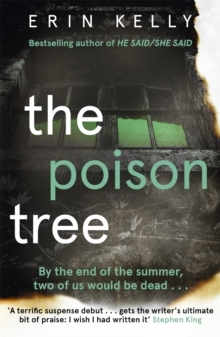 Nicci French'The plot is so CLEVER... and the writing is perfection.' 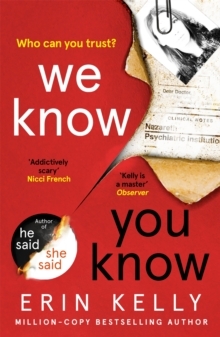 Marian Keyes'A clever, nuanced psychological thriller from one of the best writers in the genre.